Gaelic Football took centre stage across the country this weekend. 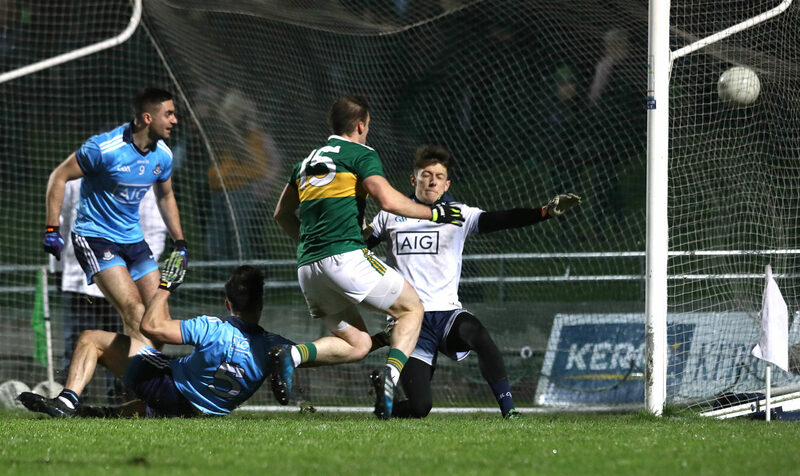 With Kerry and Dublin playing out something of a classic in Tralee last night, and Mayo picking up yet another win under James Horan, here are all the GAA results from the weekend's action. 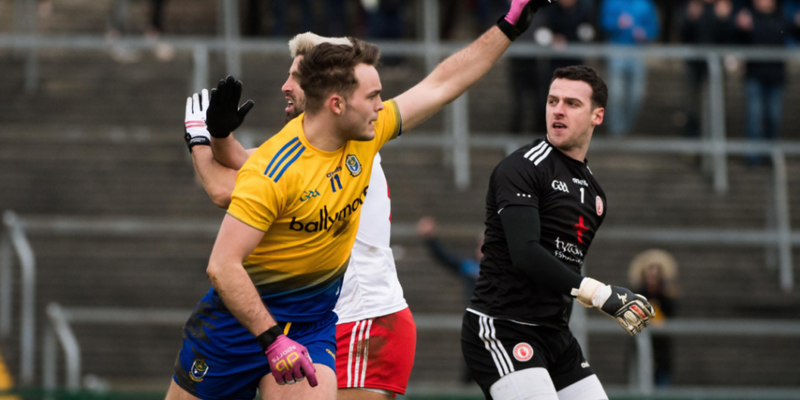 In Division 1, Tyrone's disappointing start to 2019 showed some sign of improving with a draw finally putting an end to their run of successive defeats. 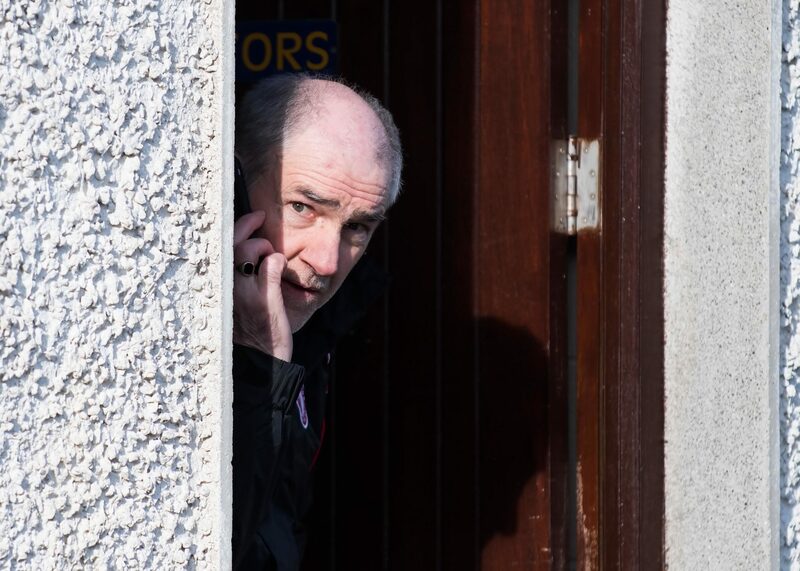 Travelling to Roscommon this afternoon, Mickey Harte's side may take some solace from reeling the hosts back in after Anthony Cunningham's men showed great promise in the first-half. 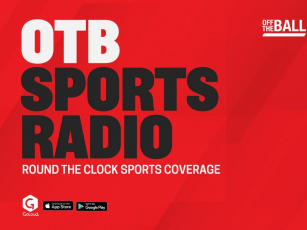 For Kevin Walsh and Galway, last weekend's dispiriting defeat to Dublin in Croke Park was put to bed with a one-point defeat of Monaghan in Clones. Meanwhile, Leitrim remained among those counties making a perfect start to 2019 with another win to their name in Division 4. For a run through of Saturday's club action, you can get a full run-down of results here.